Super Commercial Business Property for Investor or Personal Business Venture . This Property has 3.48 Acres that fronts Lumpkin Rd. 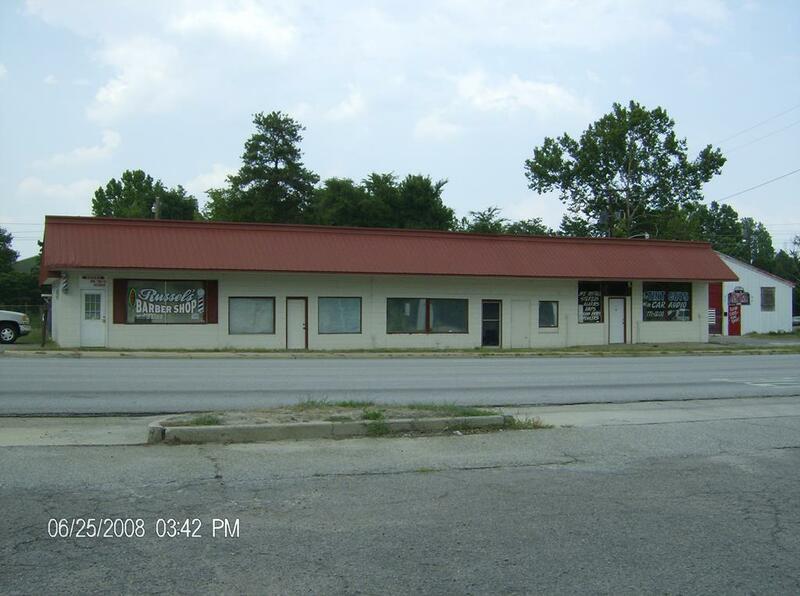 The Property has a Large 3770 SqFt Retail Center Fronting Lumpkin Rd. The Retail Center Currently has 1 Tennant but there are 3 shops available to rent for Retail Business or Office Spaces . The 2nd Building on the property is a 40 X 58 Building that has Recently been used as a Automotive and Tire Retail Store . This Build would serve a lot of uses for a Commercial Business. Don't miss out on this Great Opportunity for a Striving Commercial Business !!! Listing courtesy of Goshen Realty.